Creatine is pharmaceutical grade, tested for purity and high potency creatine of the latest technologies production system. 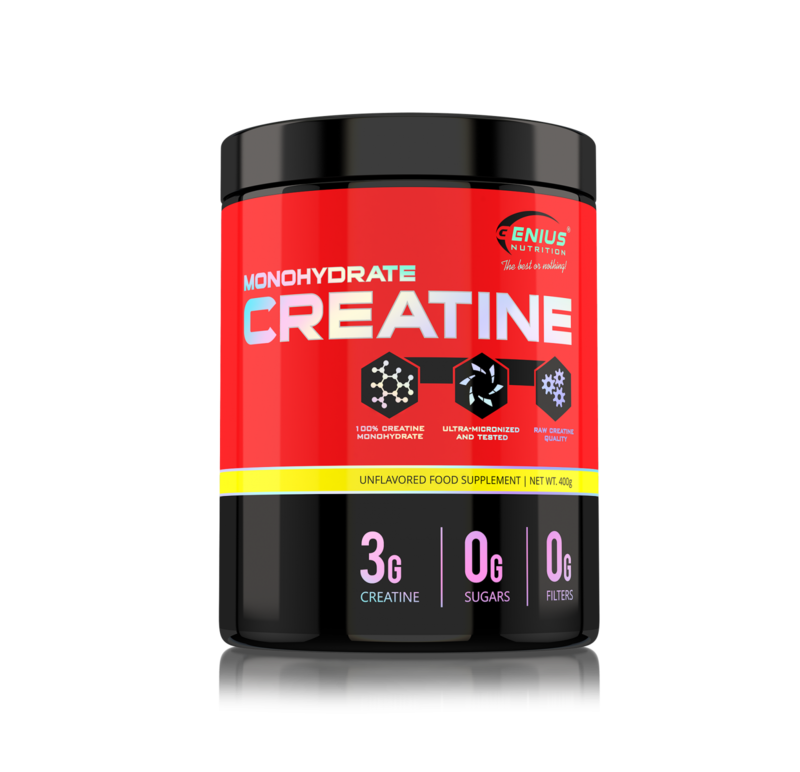 Creatine Loading: Take 1 rounded teaspoon of Creatine Powder with morning, afternoon, and evening meals and 1 additional rounded teaspoon before going to bed for 4-5 days to help saturate your muscles with creatine. Creatine Maintenance: Take 1 rounded teaspoon of Creatine Powder with a meal or immediately after training with your post workout protein shake. TIP: Drink at least eight glasses of water daily when supplementing with creatine. Consuming simple carbohydrates with creatine may help improve overall effectiveness.